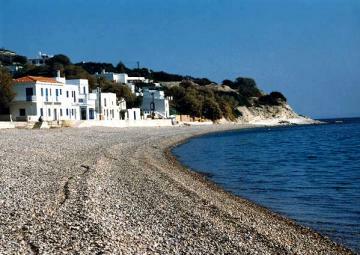 The homonymous beach is one of the most beautiful of Chios island with the pebbled seabed and the limpid waters. 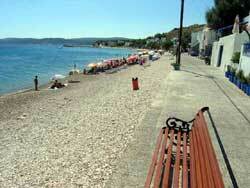 It is one of the most famous tourist areaS, with a great development in this section. It took her name from the Church of Agia Fotini, which is located already from the first turn of the road by the time you reach this settlement.